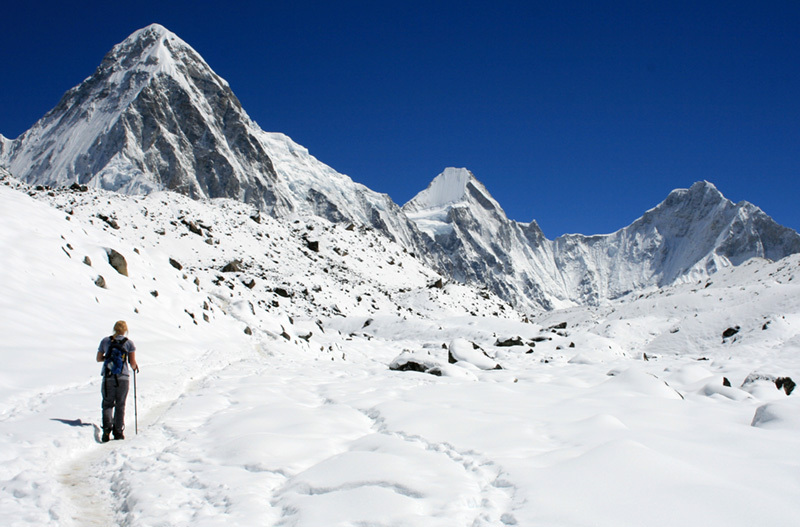 It is a sacred Himalayan pilgrimage valley situated in northern Gorkha, Nepal. ‘Tsum’ comes from the Tibetan word ‘Tsombo’, which means vivid. 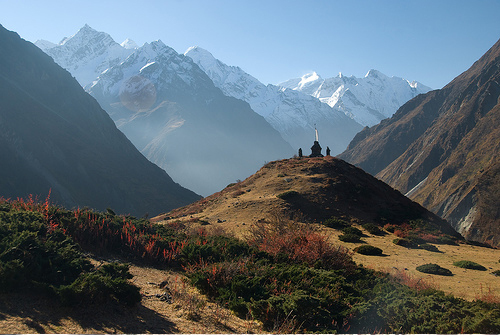 Traditionally, Tsum valley was a currently distinct geographical area called ‘Tsum Tso Chucksums’, which means thirteen provinces ruled as a single territory. 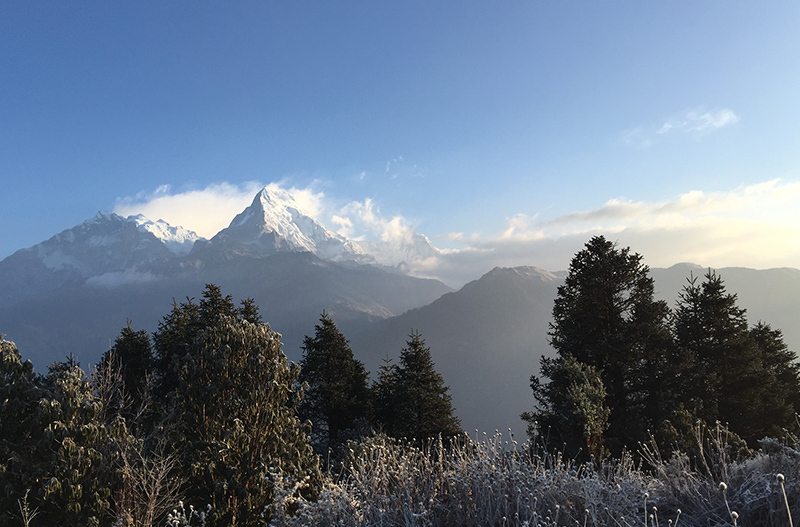 Against the majestic backdrop of the Ganesh Himal, Sringi Himal, Boudha Himal ranges, this serene Himalayan valley is rich in ancient art, culture and religion. The local people are mostly of Tibetan origin & speak their own dialect. The altitude of Tsum Valley trek varies from 1905m in Lhokpa to over 5093 m at Ngula Dhojhyang pass on the Tibetan border. The hidden valley is surrounded by the Boudha Himal and Himal chuli to the west, Ganesh Himal to the south & Sringi Himal to North. People in Tsum Valley still practice polyandry system and they have their own unique culture, tradition, & dialect. They celebrate a unique festival like Lhosar, Dhacyhang, Saka Dawa, Fanning & others. Many residents of this valley report that they have seen or found the signs of Mehti, commonly referred to as the ‘Yeti’ or ‘Abominable Snowman’. Tsum Valley trek trails strewn with artistic chortens and lined with Mani walls made of thousands of stone slabs carved with drawings of deities and inscribed with prayers. The famous Kyimo Lung, a pilgrimage circuit in the central Trans-Himalaya is a well-known seat of learning and a seat of meditation. The circuit traverses across Tsum Valley, Manaslu area in Nepal and southern parts of Tibet. The Buddhist saint Milarepa is believed to have meditated in the caves of these mountains. Due to its remoteness and inaccessibility, this sacred valley and its people have been bypassed by mainstream development for centuries. As a result, the unique culture of this valley has also remained fairly intact. This trek begins from Arughat in Gorkha district, which is easily accessible from Kathmandu. Note: If you wish then it would be possible to make a two days trip to Ganesh Himal Base Camp and return. 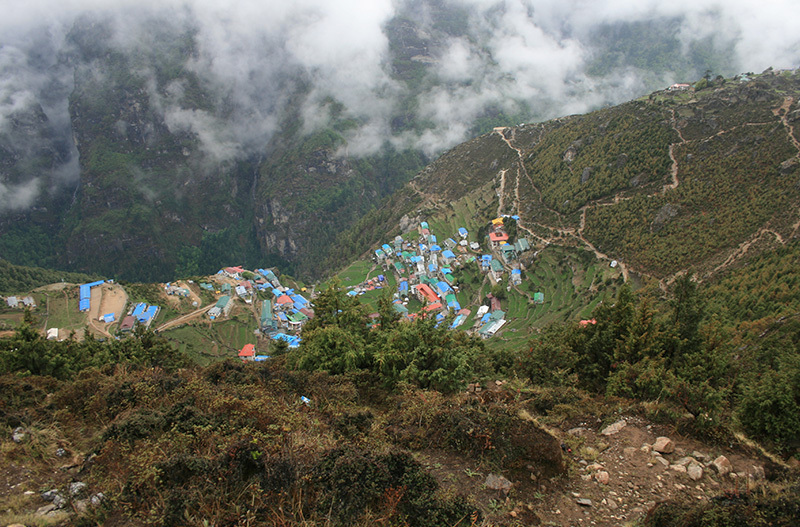 If so then on day 14, the trek goes to base camp and return on day 15 to Lungdang Gumpa. This will make trek period of 20 days. Hotels in Kathmandu with Bed & Breakfast as per itinerary.